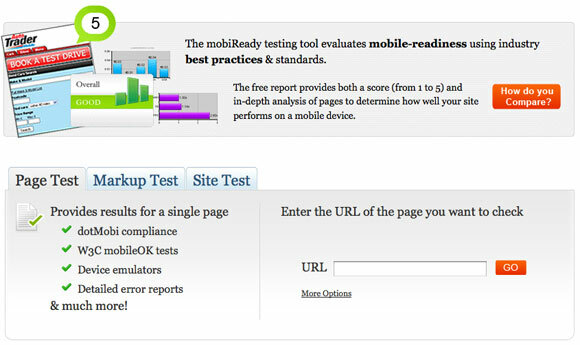 Based on the industry’s best practices and standards, mobiReady tool is giving its users a unique opportunity to evaluate whether their websites can be viewed perfectly in different mobile browsers or not. You can check out the score of your website before launching the mobile version of your website. 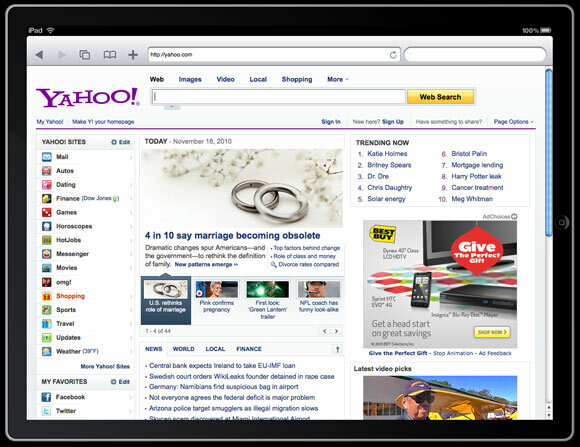 This tool is good at replicating iPad and iPhone web browsing experience. You can test your website against different web apps. 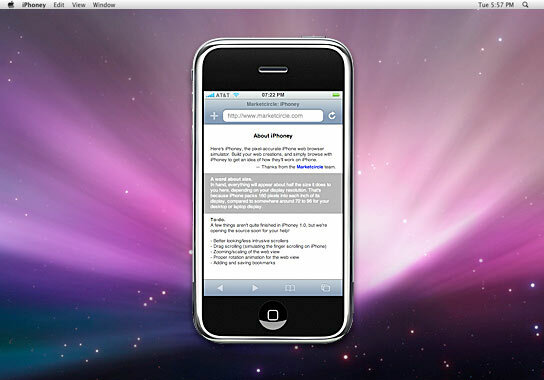 It can come in handy if you have to prepare a presentation to demo iOS web apps even when you do not have Mac desktop. 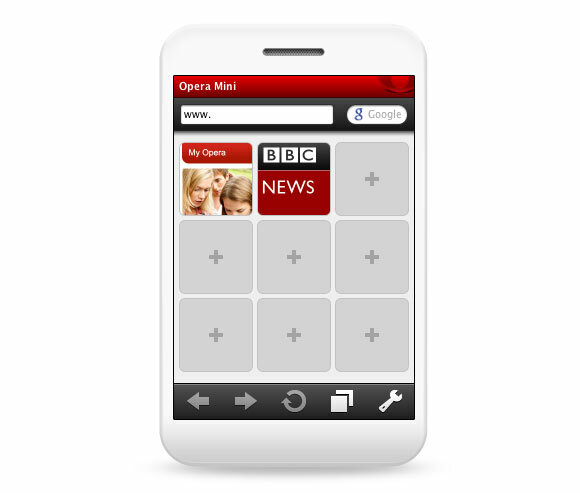 You can check out how your website is likely to appear in Opera Mini before making it live. 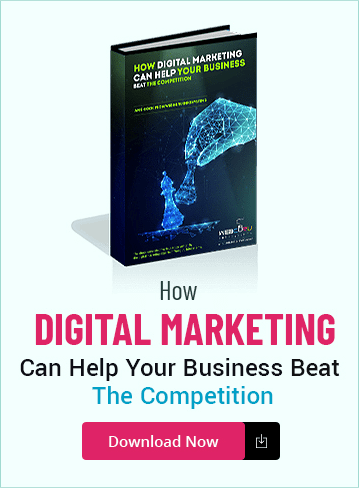 It works similar to that of any other mobile devices and thereby giving you an excellent opportunity to modify the look and feel of your mobile website. 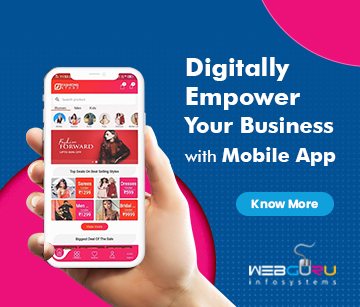 This is another excellent tool that will let you know how you website is going to perform on a mobile phone based on 30 standard mobile web development practices. If you website score less than 3, you need to make some major changes to make it more mobile friendly. The name of this tool is somewhat misleading since iPhoney has little to do with iPhone simulation rather it is an effective tool that is employed by website designers and developers for creating websites of 480 by 320 pixels. You can treat it like a canvas to have a clear understanding of the visual quality of your designs. This is probably the best tool on web that can help you determine mobile-friendliness of your website. 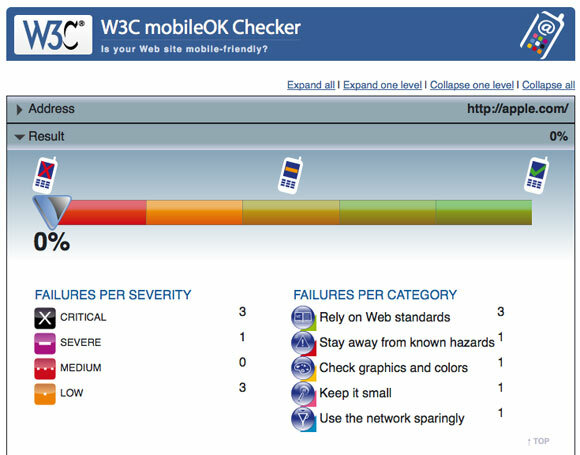 W3C mobileOK Checker performs different tests to ensure mobile-friendliness of a website. I seriously love your site. Pleasant colors and theme. 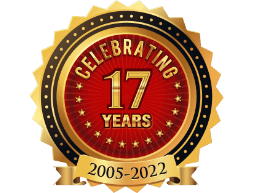 Did you develop this site yourself? Please reply back as I’m planning to create my very own site and want to know where you got this from or exactly what the theme is called. Many thanks!